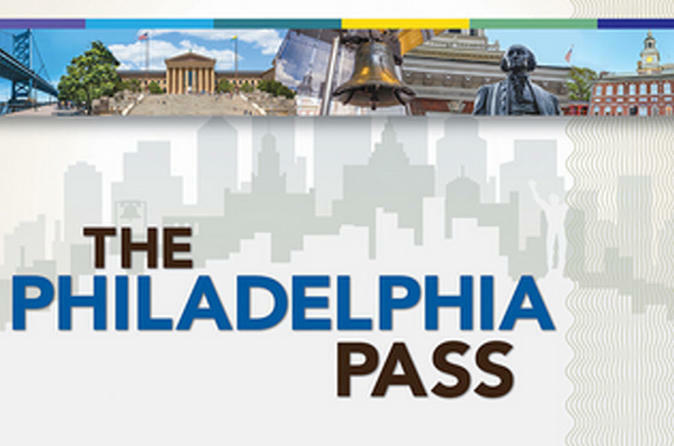 Save money on some of Philadelphia's best-known attractions with The Philadelphia Pass. Choose 1, 2, 3, or 5 days of attractions and tours. Enjoy direct entry to attractions. Simply save your pass (delivered as your 'ticket) on your mobile device and go – no voucher redemption required! Head to Philly and explore at your leisure. Your pass takes effect when you first use it and remains valid for 30 consecutive calendar days, so there's no need to cram all your sightseeing into one day. Select 1, 2, 3, or 5 days of attractions and tours to customize your experience. Do you want to explore Eastern State Penitentiary, Philadelphia Zoo, Longwood Gardens, or the Betsy Ross House? Perhaps join Franklin Footsteps, Hop-On Hop-Off Big Bus Tour or Grim Philly Twilight Tours to explore the city? Your pass saves you money and time while allowing you the flexibility to see your chosen sights and activities at your own pace. Convenient and economical, this pass makes exploring the best of Philadelphia a breeze, whether you're a visitor or a resident. View all offered attractions listed in the itinerary section.